The Health Minister says legislation to introduce abortion services will be brought before cabinet on Thursday. Speaking at a 'March for Choice' rally in Dublin this afternoon, Simon Harris offered reassurances that services should be available by the beginning of next year. 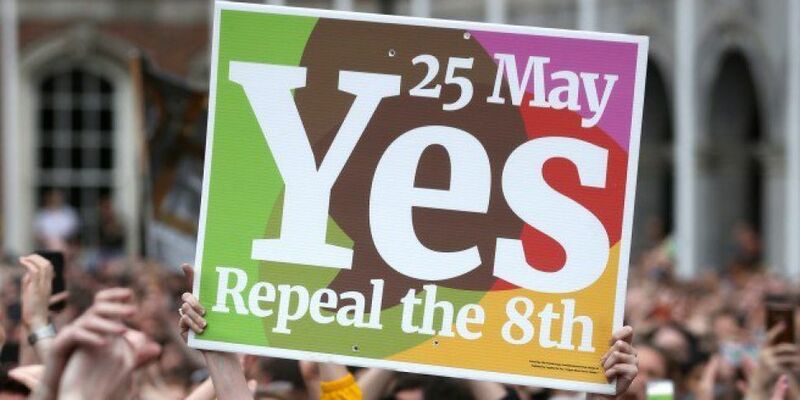 The annual event organised by the Abortion Rights Campaign is in its seventh year and is the first to be held since the removal of the 8th amendment from the Constitution. Large crowds chanted as the rally made its way from the Garden of Remembrance across O’Connell Bridge to Merrion Square.